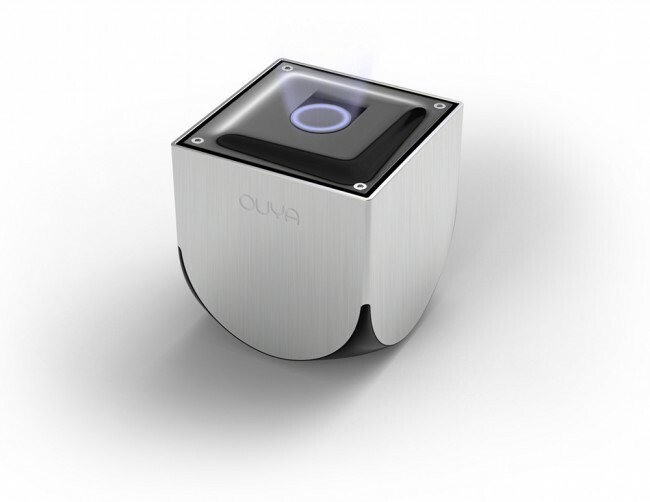 The OUYA team announced this morning through the Wall Street Journal that they have teamed up with Target, Amazon, Best Buy, and Gamestop to sell their inexpensive, Android-based consoles at launch in June. At a price of $99.99, with additional controllers running $49.99, OUYA is clearly trying to carve out their own niche in the console gaming market. We still aren’t sure if we think they can do it successfully, but the buzz around this Kickstarter funded project is undeniable. With their 68,000 backers that will receive the OUYA in April, the crowdfunded gaming system is hoping that with some promotion and partnerships with these retailers, that they can do big things. They are already claiming to have some 200 gaming titles lined up for launch, including “a larger suite” that are exclusive to OUYA. Pre-orders for the June launch will start today.